More than 5,000 agents affiliated with Realty One Group, a large, fast-growing brokerage and franchisor, now have access to a video-creation platform from Videolicious at no additional cost. Videolicious provides a cloud-based platform that allows agents to build high-definition listing videos in a streamlined process. Agents upload photo and video clips, record or upload a video clip of themselves introducing the home, choose background music, and then Videolicious pieces those components together to create a complete listing video. The enterprise version of the Videolicious platform gives Irvine, California-based Realty One Group, the sixth-largest brokerage in the U.S. by 2013 transaction sides and a 2-year-old franchisor with 30 broker affiliates, the ability to ensure consistent branding across all of its agents’ videos on the platform. 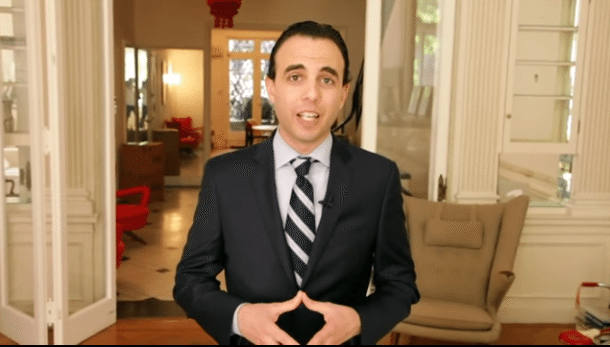 “In today’s market, distinctive, compelling video is a must-have for agents who want to boost their business and amaze their clients,” said Kuba Jewgieniew, CEO and founder of Realty One Group, in a statement. With the rise of video-creation systems like Videolicious and a new crop of automatic listing video software firms such as VScreen, Onvedeo and RealBiz Media Group, listing videos are hitting the mainstream. 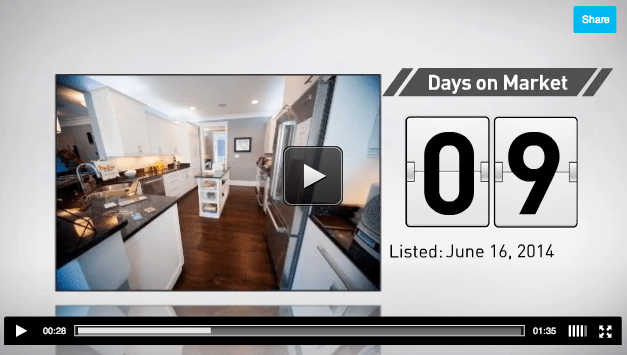 In June, Homes.com engaged VScreen to begin creating dynamic listing videos on 140,000 of its listings. Seattle-based brokerage and referral site Redfin began incorporating on-demand videos for all of its listings last year in a deal with VScreen-partner SundaySky. Onvedeo says it’s on the verge of signing a large national brand to its automated listing video service. Coldwell Banker Real Estate began partnering with Videolicious in January 2013 to provide the platform to 1,000 of its agents. It has since expanded that offering to more of its associates around the world, David Marine, vice president of brand engagement at Coldwell Banker, told Inman News in June. The brand’s YouTube channel includes more than 40,000 videos. “Real estate is such a visual medium. We know our agents will love highlighting their gorgeous listings with this tool,” Jewgieniew said. Videolicious’ business model has gone through several iterations since it launched in 2007. The New York City-based firm launched as a provider of automatic video creation software to Fortune 500 retailers and was desktop-based. Now the firm focuses on providing its software to professionals to help them market their goods and services and is focused squarely on mobile.